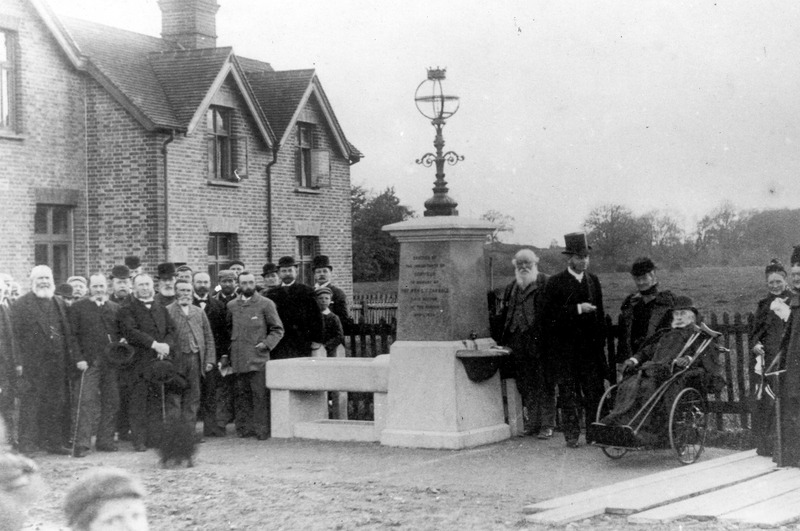 Update on Monday, April 24: Uckfield’s historic Rev Cardale Memorial is to be restored but remain at the Victoria Pleasure Ground. Town councillors wanted to move the memorial, which was built in memory of Uckfield’s first rector, to a more prominent town centre site but they have struggled to find a suitable spot. The latest suggestion from East Sussex County Council was on a strip of land next to The Picture House, which the town council has permission to cultivate, but that was discounted at a meeting last week. Members of the town council’s environment and leisure committee decided instead that the memorial should be restored and then maintained at the Victoria Ground in the hope that in the future a town centre site could be found. Cllr Duncan Bennett said he believed the memorial had got a future but not necessarily anywhere discussed already. What he didn’t want to do was leave it “languishing half in the car park and half across the verge” at Victoria. From our story on January 5, 2017: Renovations of the Rev Cardale Memorial have been placed on hold by Uckfield Town Council. The delay is to enable East Sussex County Council to look at all options within the town for a new location. No work will take place until a site is agreed. At present it is next to the car park at the Victoria Pleasure Ground. Returning the memorial – constructed in memory of the first rector of Uckfield – to a more central location has long been an aspiration of the town council and at one time it was thought the relocation could take place as part of the High Street improvement works which ended last September. The town council has allocated £5,000 for renovation works in its current budget (2016/2017). Three suggestions for a new location have all run into difficulties. On the footpath near the bridge of the Uck. 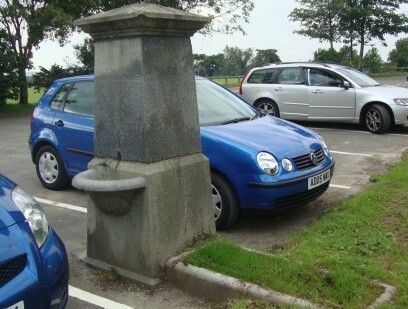 the county council said the drinking trough was too large and would restrict pedestrian access. Replacing the red phone box near the station car park – once the phone box has been moved. 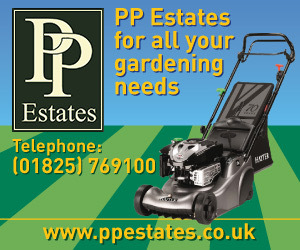 The site is suitable and would not restrict visibility for vehicles leaving the car park. However, relocation of the box to south of the old post office may be delayed while waiting for BT to remove an existing, disused box. Replacing one of the two High Street public telephone kiosks, once it has been removed. Moving it to the forecourt of Bridge Cottage has been discounted. Town councillors have also asked whether the memorial should be restored and left at its current site. Who was the Rev Cardale and what’s the link with disappeared Earl, Lord Lucan?